Statues have been a feature of Melbourne’s parks and gardens since before federation and today they are a popular landscaping feature in private gardens right across Melbourne. With thousands of statues available for sale, in all sizes, from religious themes to life sized animals you can find it all. One of the best known statues in a fountain form fountains in Melbourne is the Hochgurtel or Exhibition Fountain. You can add interest, intrigue and a touch of the exotic to your garden with garden statues and ornaments. 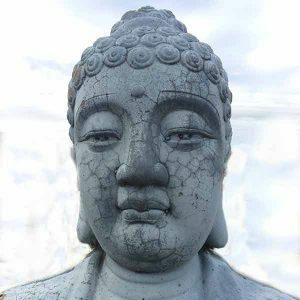 From classical statues where the designs have stood the test of time, to themed statues for Balinese or Japanese style gardens our suppliers have a huge range to fit any garden or courtyard. Choose from abstract to animals, in a range of materials from stone to metal and glass, let your garden become just a little more interesting with a few well placed statues. 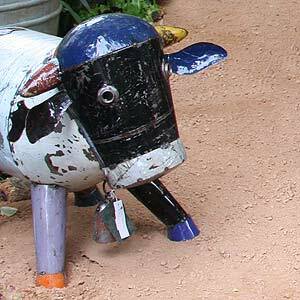 Whatever you garden style, or size, you can find a statue that will add appeal and impact. Statue suppliers for Melbourne, VIC and surrounding areas. We are a custom builder of fibreglass ponds and planter boxes, we also do onsite fibreglassing of existing or new ponds. We sell a wide range of pumps, lights and filters. Tropical palms (small to advanced), indoor plants, tree ferns & water plants, ponds and accessories, rare plants & collectors items, landscape design & construction, hire plants. Cement slabs, tree rings,pavers, fountains,statues,edging.